Interested in working for Channel 4? Not only will it allow you to work at one of the largest news networks in the United Kingdom, but it will give you invaluable experience that you can take with you to any other network you go to. An internship position can help you to start getting that experience even if you’re still in university! The Channel 4 Graduate Program is aimed at university students, allowing them to get hands-on training in many different departments of the news network. For any students majoring in Communications or Creative Media, these two openings could be the right positions for you. Undergrad 2.1, and at least 3 A Levels. Some work experience is always good, but not essential for the program. There will be about 10 new apprentice slots available next year, meaning the competition to obtain an internship at Channel 4 is going to be HIGH. The good news about these apprenticeships at Channel 4 is that the position DOES offer payment. Those filling these internships will not just receive experience for their work, but they can also earn money to cover their college tuitions, cost of living expenses, and more. The apprenticeships last 1 year, during which time you will be working in the department you are best suited for. You will find out how each department plays an important role in the big picture of Channel 4 news, and you’ll work toward a NVQ Level between 1 and 3. Plus, you are paid £16,000 for the work you do. It’s not a very high salary, but it’s something to help you earn a living as you work. During the course of your year at Channel 4, you’ll be involved in long-term projects--all of which will count toward the NVQ you’re working for. You’ll get hands-on experience in the fast-paced world of Channel 4 operations. 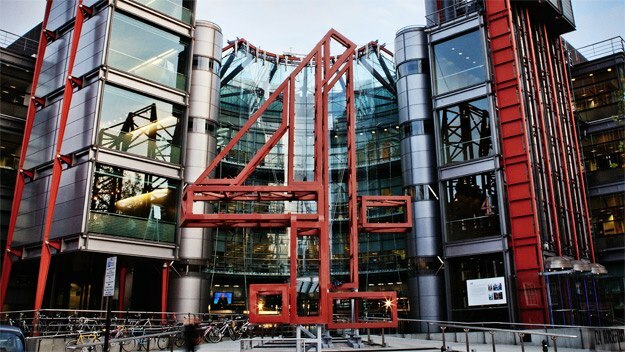 What kind of students is Channel 4 looking for to fill the apprenticeship positions? Basically anyone who is interested in the world of media and wants to get experience on the job. There is no need for a degree (those with degrees can consider the Graduate Program above), but you can simply start working and getting the hands-on experience you need. It’s a pretty great opportunity to do more in the world of media and the news, so it’s worth looking into.